If you share our vision to make the Nordics more programmable, we’d like to ask for your help to get the word out to the community. For your support, we’d be happy to give you a break on the entrance fee for the upcoming event on September 18th and 19th in Stockholm. Tweet out a link to the September event or to nordicapis.com. In that, mention @nordicapis and tag it with the hashtag #nordicapis or #api. We’ll DM you a 20% discount code! I’ve been using Google+ a lot more lately. I really like it. If you’re into it as well, you can use that network to spread the news instead. Post a public message with a link to the September event or the site. Mention +Nordic APIs and tag your post with #nordicapis or #api. We’ll send you a private message with a 20% discount code! This limited time offer ends Friday the 6th, so don’t miss your chance. Thanks to all for the help in spreading the word, either this way, or however. 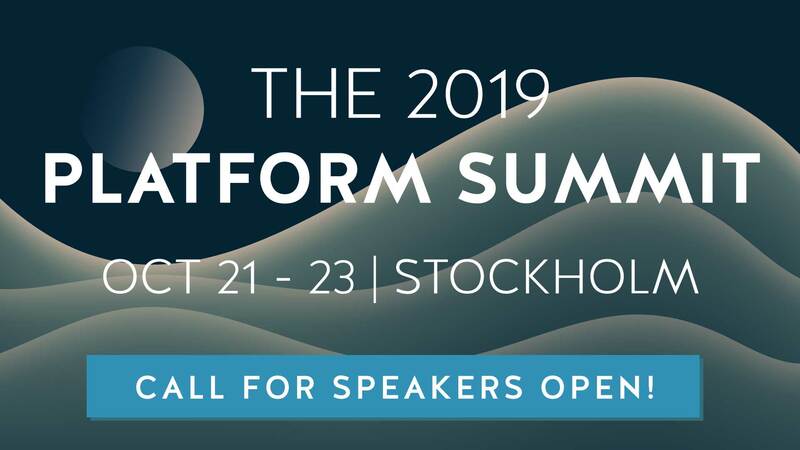 We are really glad to be a part of this pan-regional community that is forming around APIs, and look forward to seeing you at the conference in a few weeks.